It’s the wedding season, and if it’s finally your turn to say ‘I do’, then you’ll want to look and feel your best. Ditch those tiring daily salon trips and check out long-term solutions at Zurie Skin Clinic for your skin and hair woes. Brainchild of Dr. Hina Kukreja, Zurie Skin Clinic has brought together high-level technology and trained specialists to ensure that you can say goodbye to most of the skin issues, once and for all. Ain’t nobody got time for waxing and facials amidst all the hustle-bustle of planning a wedding. Zurie has got you sorted with laser hair reduction technology that is pain-free and gives you the luxury of a smooth, hair-free body! Upcoming wedding brings with it constant stress that ends up showing on your face too. Give Glow Facials and Photofacials a shot to rejuvenate your skin and get back a radiant bridal look. These treatments also reverse the effects of sun damage and reduce hyperpigmentation, making your skin more gentle and healthy. From age spots and blotchy skin to wrinkles and pigmentation - it will clear your face of all these issues. Got a birthmark you’d like to get rid off? Or have unwanted acne marks all over your skin? Most of us have faced these issues at some point (#RELATE). They have a Laser Acne Scar Removal treatment that rids you of red spots, blackheads, whiteheads, pimples - basically any unwanted mark. This is that one place you can go for anything body-related. Plus, they’ve got a great staff that’s more than eager to help you out. Adios to that mole you never got removed, or untimely hair growth in visible (or covered) areas because this place has everything you need to look wedding-ready. They have custom-made pre-bridal packages complete with laser hair removal sessions, full body peels, facial rejuvenation, photo facials, hair rejuvenation as well as body contouring and spot reduction. 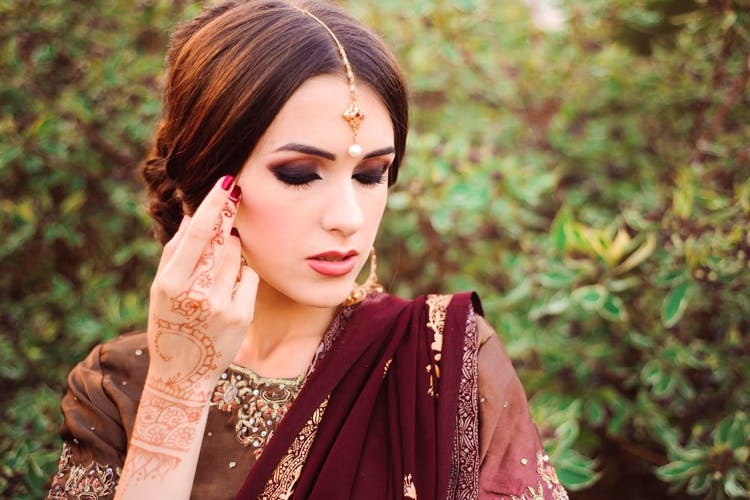 Additionally, they also help brides by offering pre-bridal skincare routine counseling session so that they can look radiant on their big day, and for days after.